The observance of Halloween originates back to the ancient Celtic New Year’s festival, celebrated on November 1, which marked the end of the harvest and the beginning of a cold, dark winter. The Celts believed that on the night before the New Year, the worlds between the living and the dead were blurred and that ghosts returned to earth on this night to cause trouble and damage crops. Druid priests built huge bonfires where people gathered to burn crops and offer animal sacrifices to the ancient deities. During the celebrations, the Celts usually wore costumes made from the skins and head of animals. During the 400 years that the Romans ruled ancient Celtic lands, they incorporated Samhain into their two fall festivals: Feralia and Pomona. Feralia was the feast held to commemorate the passing of the dead, while Pomona was the goddess of fruit and trees. Pomona’s symbol was the apple, thus providing a tie to “bobbing for apples” as well as caramel and candy apple treats to modern Halloween. Read on for more interesting history, and some fun and Montessori appropriate Halloween activity ideas. In the 7th century, Pope Boniface IV declared November 1 as All Saints Day, a day to honor saints and martyrs. It is widely thought that this was in an attempt to replace the Celtic celebration with a church-sanctioned holiday. Later, in 1000 A.D., the church proclaimed November 2 as All Souls Day, a day to honor the dead. 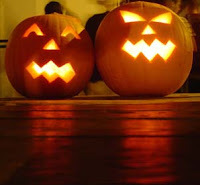 This was celebrated similarly to Samhain, with bonfires and dressing up in costumes such as angels, devils, and saints. Today, in the United States, Halloween is celebrated by children dressing up in whimsical (or sometimes scary) costumes, going door-to-door crying out “Trick-or-Treat” as their neighbors hand out candy. While many Montessori schools are conflicted about celebrating Halloween due to the ever increasing predominance of violent costumes, there are many ways to celebrate Halloween and the fall harvest in your Montessori classroom. Study the lifecycle of pumpkins. Lori Borne has a beautiful matching card activity (and it’s free!) 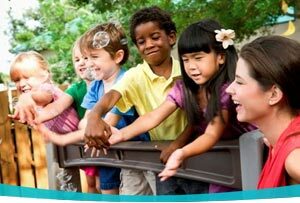 at the Montessori for Everyone website. Visit a local farm, orchard, or pumpkin patch. Look for ones that have apples or pumpkins to pick and offer samples of apple cider for the children to enjoy. Hayrides are also a great option. Contemporary costumes can be scary and violent. Rather than banning costumes at school, the younger ones can have a “storybook character” dress up day, where everyone comes dressed as a favorite character from a story book. Older children can have a “Mystery History” day where they chose a theme or time period in history and chose a person from that theme to research. They then invite their parents and present a short speech in character and costume. Based on the research presented (and the costume) parents then guess who it is they represent. A popular sugar-free snack can be made by roasting pumpkin seeds. In a large bowl of water, wash them well, rubbing them between your hands. 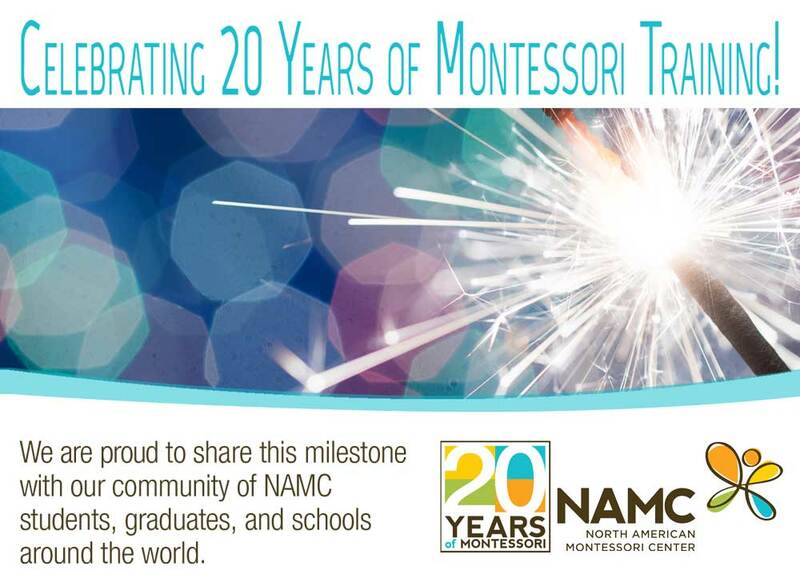 © North American Montessori Center - originally posted in its entirety at Montessori Teacher Training on Monday, October 29, 2007. We offer an alternative on October 31 at school. We celebrate International Day, which is a day to share the diversity of cultures that we enjoy in our school community and throughout the country. Performers present dances, songs, and performances. The children dress up in cultural costumes. The week leading up is filled with parents and other visitors, who share different elements of their culture.